We at Staria are always looking for ways to give back to our community. 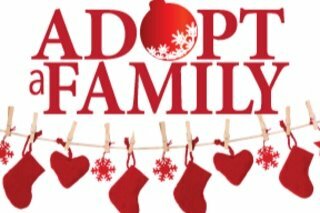 This year we are going to adopt a family for Christmas. We are looking for a family in the Delaware/Powell area. We will be accepting monetary donations here! As soon as we find our adopted family, their information will be updated here!